Easy question: What color is the sun? Most of you probably said ‘yellow’, while some may have said ‘orange’ or ‘white’. It’s likely that very few, if any, answered ‘green’. 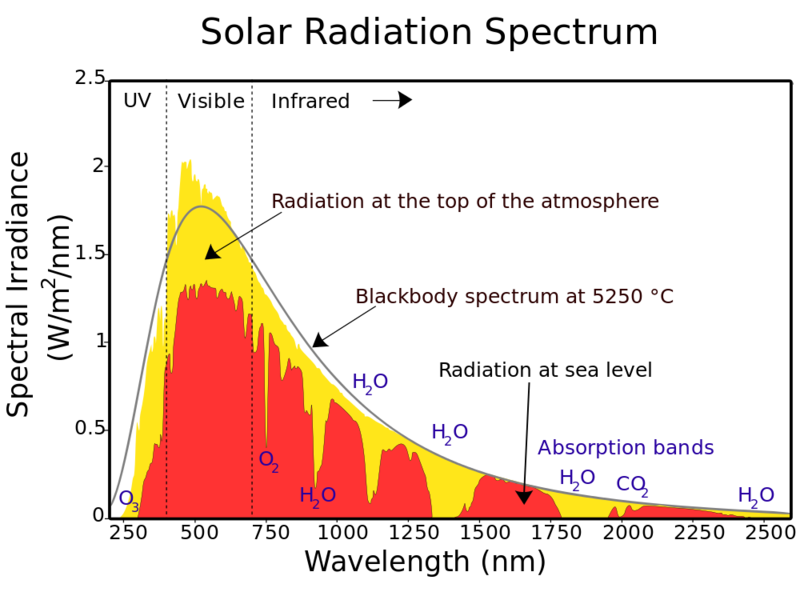 Light is visible to the human eye in the range of 390-700 wavelengths. As we can see in these helpful graphs, the sun is visible to us at around 500 nanometers. And the color that corresponds to a wavelength of visible light between 500-570 nanometers is—you guessed it—green! א"ר יְהוּדָה, אִי הָכִי אֲמַאי דָּמָא, דְּהָא תָּנֵינָן, חִוָּור וְסוּמָק וְחַד דְּכָלִיל בֵּינֵי גַּוְונֵי. א"ל, תְּרֵי דָּמֵי הֲווֹ, חַד דְּמִילָה, וְחַד דְּפִסְחָא. דְּמִילָה רַחֲמֵי. דְּפִסְחָא דִּינָא. Rabbi Yehuda said, If THEY ALLUDE TO THE THREE COLUMNS, why IS THIS DONE with blood? Did we not learn THAT THE COLORS OF THE THREE COLUMNS ARE white and red, and the one THAT IS BETWEEN THEM combines both colors; ITS COLOR IS GREEN LIKE THE SUN THAT COMBINES WHITE AND RED. 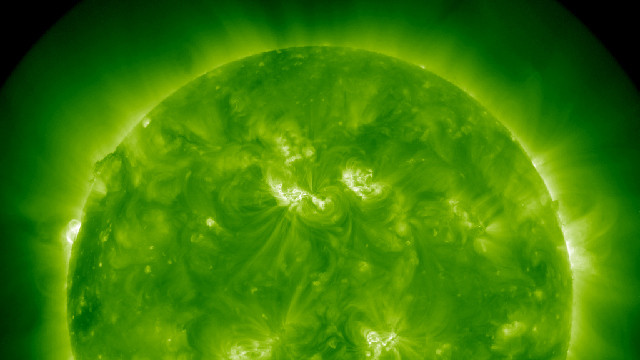 The Zohar—more than 2,000 years old—explicitly states that the sun is indeed green. Scientists would finally make this ‘discovery’ in the early 18th century, 1,800 years later—but who’s counting? 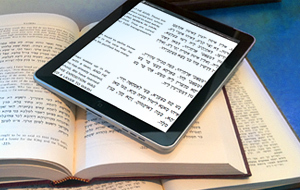 The ancient book of wisdom that is the Zohar contains numerous examples of how our world operates—written at a time when this knowledge was not common place. In fact, many recent scientific discoveries are contained in the Zohar.